Just a short while ago, Nintendo issued a new general Switch trailer for its European audience. In case you missed it, you can view it here. 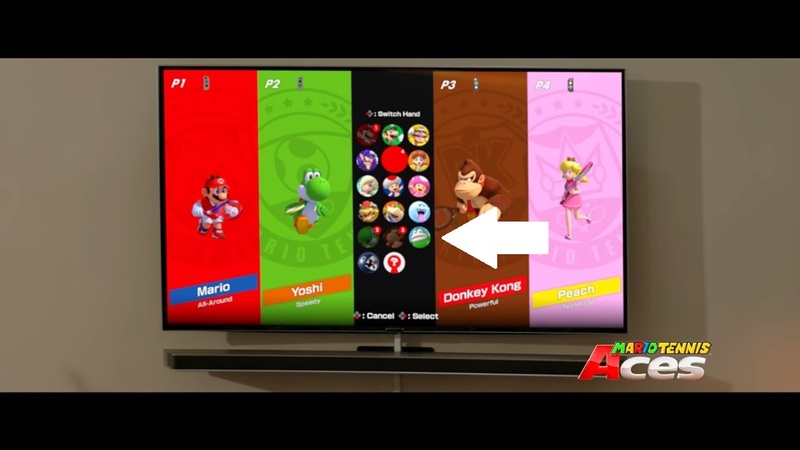 Towards the end of the video, we’re shown a family playing Mario Tennis Aces. And although it only lasts for a couple of seconds, we’re able to get a look at a character select screen. That screen contains a new playable character: Spike. 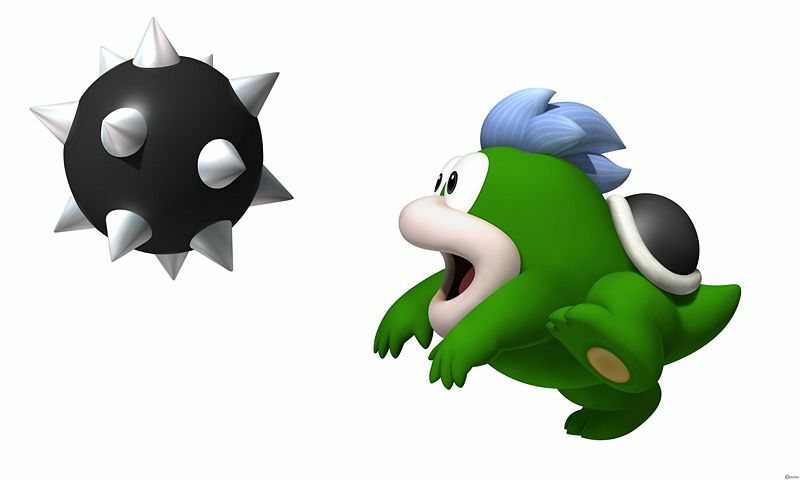 Aside from Spike, playable characters in Mario Tennis Aces include Mario himself, Luigi, Wario, Waluigi, Daisy, Rosalina, Toad, Toadette, Bowser, Bowser Jr., Boo, Yoshi, Donkey Kong, and Chain Chomp. 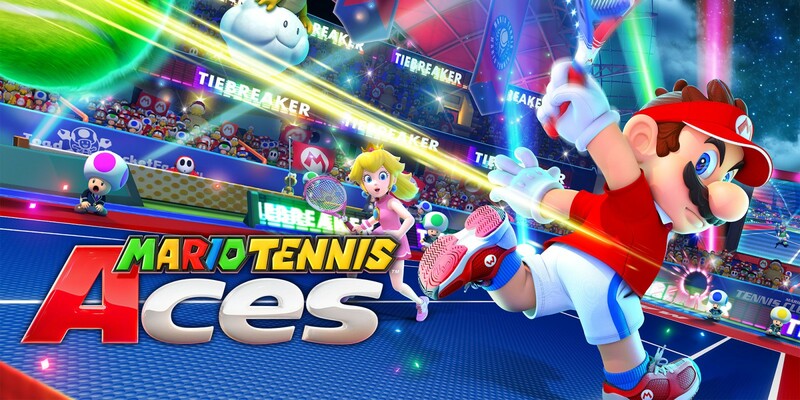 Mario Tennis Aces launches June 22.